Matt Clubbe has come a long way from flipping burgers at age 15 in Sydney, Australia to managing a restaurant group in the culinary capitol of the Caribbean. Matt traveled to more than 57 countries and worked in the international food scene until landing in Grand Cayman 20 years ago. 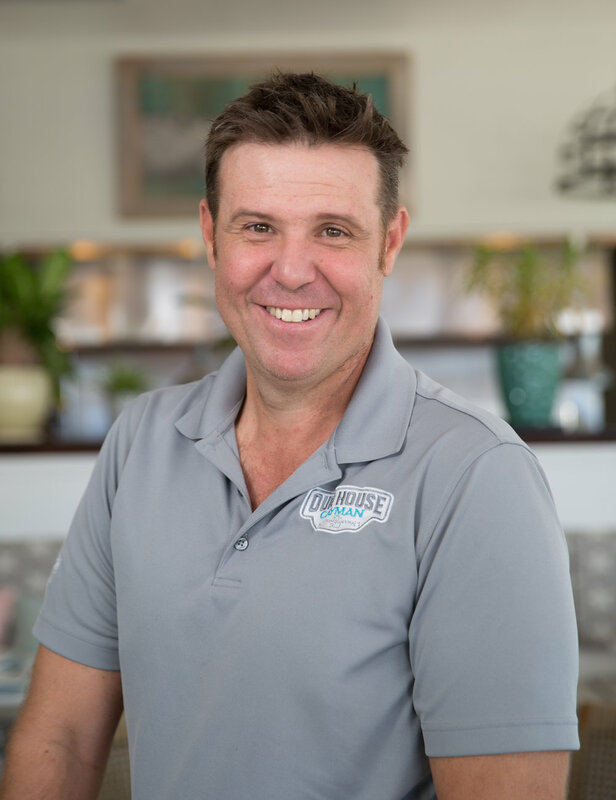 Since coming to Cayman, Matt made his way through various restaurants and bars that cater to the tourist industry but now devotes his talents to the Island’s local clientele. Matt has been a part of the Our House Team since inception, easily and swiftly moving in to the GM position with his expert skills and experience in the food and hospitality industry. Operating two full-service restaurants and two bars, Matt’s philosophy is to create an environment that caters to our local community, providing them with a venue that has something for everyone. Chef AG, from Goa, India is sharing his culture and his creativity at Harbour Grille. With new offerings like Curry Night on Wednesdays and Sundays, Chef AG surprises and delights diners with his spin on traditional curry dishes. A multi-cultural cook who started in India, Chef AG was mentored by renowned Chef Dylan Benoit after landing in Cayman. Running Harbour Grille’s open-style kitchen, Chef AG loves to put on a show and is thrilled to be able to cook the style of food he has often dreamed of preparing for his customers. Chef AG wants every person who comes to Harbour Grille to not just have a great meal, but to also have a true culinary experience! Originally from Clarendon, Jamaica, Chef Clarkie has been in Grand Cayman for over 20 years. An expert in Caribbean and West Indian dishes, Chef Clarkie started in the kitchen at a young age. His mother insisted that all 10 of her children learn to cook and this is where he first experienced a passion for food. On the job training in St. Maarten as first a dishwasher and then a prep cook, Chef Clarkie became intrigued with fish, lobster and conch and was soon developing creative dishes around those gifts from the sea. Chef Clarkie believes that the customer’s first taste is the most important one—it’s the bite that each person will remember. His high standards and expectations lead to a superior experience every time a customer dines with us. Chef Clarkie strives to surprise every customer with an unexpected, yet memorable culinary experience!